Weight lifting workouts,process and training. Weight training is the practice of lifting weights, usually with the goal of personal development.Weight lifting is important for your health overall for body.If you have a body fat than suitable weight lifting can be a helpful way for you to get rid of causy fat.People of huge pound weights transforming their body in a dashing good looking body all wants. Body contains a huge amount of water of overall 75%.If it is not maintained or transformed then body can be causy as fat got increased.Weight lifting training programs are nothing more than highly detailed, long range plans that are designed to achieve the next set of goals or levels.Unless there is no other alternative, the vast majority of athletes are better off following a program.Sports where strength training is central are bodybuilding, weightlifting, powerlifting. 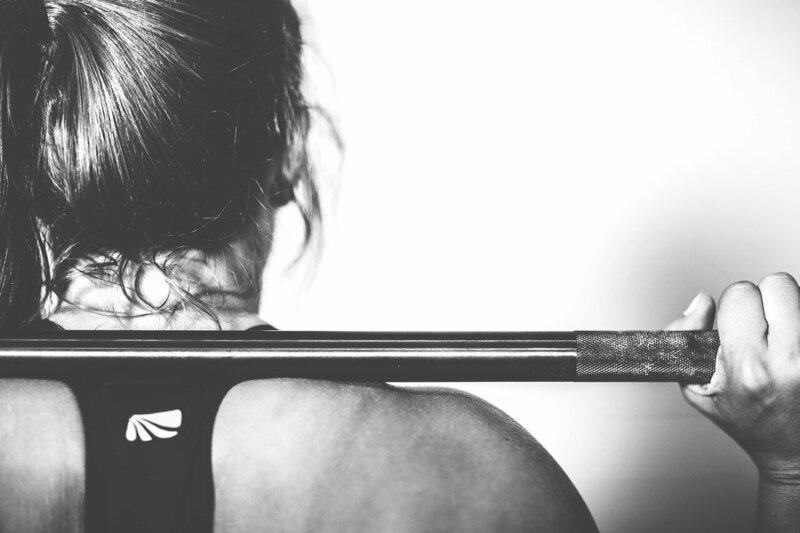 Weightlifting training encompasses many aspects such as strength, power, speed, plyometrics, flexibility and coordination, so just because somebody is strong doesn’t mean they will make a good weightlifter.Weightlifting has been an Olympic sport since the first modern Olympic Games in 1896. There were two events at those first games: The one hand lift, and the two hand lift.